Washington H Soul Pattinson's first-half profit has grown 22.6 per cent after rising coal prices boosted returns from its stake in miner New Hope. The investment company lifted profit for the six months to 31 January to $179.2 million from $146.2 million a year earlier, driven by a 27.3 per cent increase in contributions from its half stake in New Hope. New Hope (ASX: NHC) increased its interest in the Bengalla coal mine to 70 per cent during the reporting period. 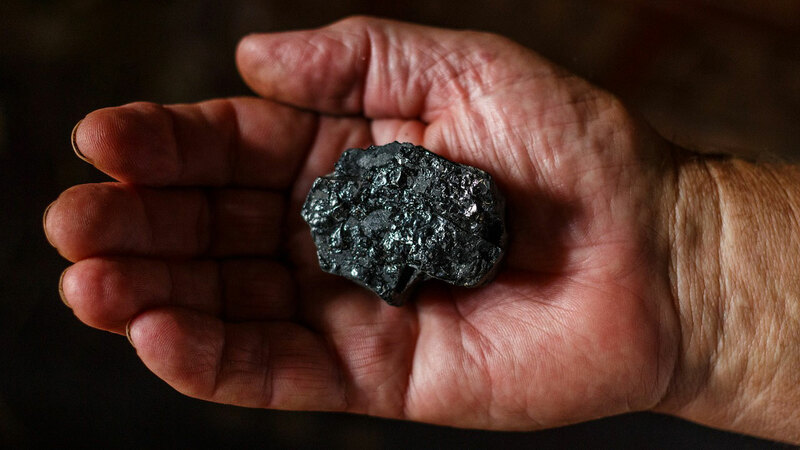 "New Hope is enjoying continued strength in thermal coal prices in addition to increasing its production volumes in recent years through the well-timed acquisition of the Bengalla coal mine," chairman Robert Millner said. WHSP (ASX: SOL) also has a 43.8 per cent interest in Brickworks, which on Thursday reported an 18.1 per cent increase in first-half profit. "Brickworks had a strong result, driven by earnings from investments and the property division which highlights the benefits of diversification and the robustness of Brickworks' portfolio of assets," Millner said. Strong share price performances by New Hope, TPG Telecom and Brickworks helped lift the value of WHSP's portfolio 10.2 per cent on the prior corresponding period. "Over the past 15 years, an investment in WHSP has multiplied in value by six times while the market has increased just two and a half times," Millner said. At 11am Sydney time, WHSP was down 1.2 per cent at $28.27, a 66 per cent premium to Morningstar’s fair value estimate of $17. Sigma Healthcare's full-year profit has fallen by a third to $36.5 million after the drugs wholesaler started restructuring in response to the loss of its supply deal to Chemist Warehouse pharmacies. Sigma (ASX: SIG), which this month rebuffed a merger proposal by Priceline owner Australian Pharmaceuticals Industries, recorded $9.2 million in post-tax restructuring and dual operating costs as it embarked upon a project it says will make $100 million in efficiency gains over two years. Underlying earnings before tax of $76.2 million beat September's guidance of $75 million and chief executive Mark Hooper said Sigma would have "a growth mindset to capture the emerging opportunities we see for the business". At 11am Sydney time, Sigma was up 1.82 per cent at 56 cents, an 18 per cent discount to Morningstar’s fair value estimate of 68 cents. Brickworks says high energy costs are forcing the building products supplier to consider overseas opportunities even as its first-half profit rose 18.1 per cent to $114.6 million. Brickworks (ASX: BKW) said total revenue for the six months to January 31 rose 17.3 per cent to $442.5 million, and it declared a fully franked interim dividend of 19 cents, up one cent from the previous corresponding period. Managing director Lindsay Partridge said he feared for the long-term future of Australian manufacturing and that "ultimately, business investment will be driven offshore" because of "exorbitant energy price increases". At 11am Sydney time, Brickworks was down 0.5 per cent at $18.03, an 18 per cent premium to Morningstar’s fair value estimate of $15.30.